ISNAD Simbar, Reza . "The Prospect for Crisis Management and Non- Violent Sustainable Cooperation". 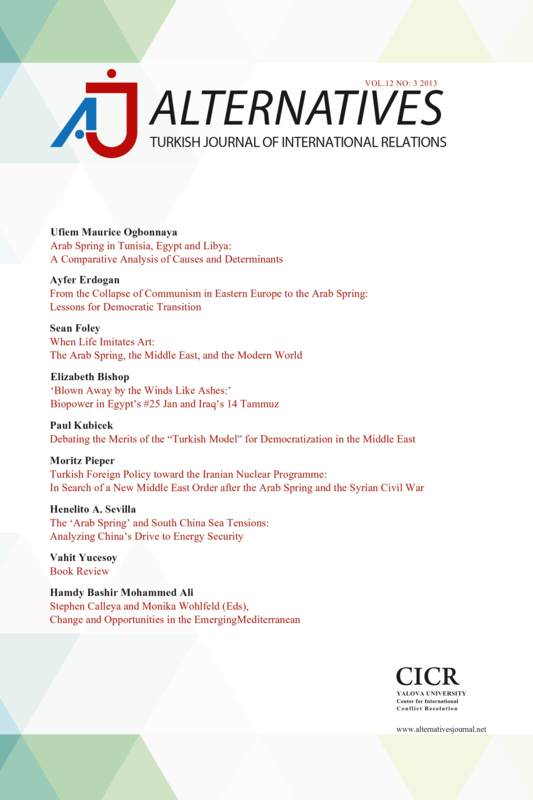 Alternatives: Turkish Journal of International Relations 4 / 4 (December 2005): 57-78.